The BJP has claimed the reservation demand by Patidars in Gujarat is no longer an issue and expressed confidence that the community will vote for it in the upcoming Lok Sabha polls. A number of Patidars in the state’s Saurashtra region are engaged in agricultural activities, and the opposition Congress has accused the government of going back on its promises to farmers, specially the crop insurance scheme. However, a leader from the ruling BJP feels their Rs 6,000 annual income scheme for farmers will a “game changer” in the Lok Sabha polls. However, the ruling BJP, which won 99 out of total 182 Assembly seats in the 2017 Gujarat polls, has taken several steps to address the Patidar community’s grievances, including implementation of 10 per cent quota for general category poor. “During the last Assembly elections, we suffered because the youth were against us. Our seats in the Assembly decreased. Now the youth are with us, with Narendra Modi, they are supporting us on nationalism. 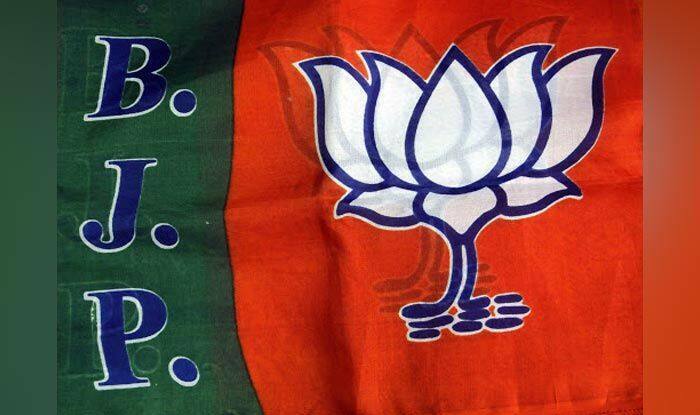 We will not lose any Lok Sabha seat in the state,” said Union minister Mansukh Mandaviya, who is the BJP’s Saurashtra zone in-charge. “The annual income scheme is a game changer, as farmers have already got Rs 2,000 in their accounts and will get another Rs 4,000. We have also decided to make the compulsory crop insurance scheme as voluntary, which farmers have accepted,” Amreli BJP MP Dileep Sanghani said. “Also, as chairman of the National Federation of State Cooperative Banks, I have ensured that farmers are not asked to pay interest if they have failed to repay their loan by March 31. They can now repay their loans till June 30 without paying the interest,” he said.